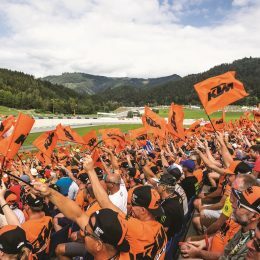 Short before the end of season 2013 we grabbed some precious moments with the man responsible for KTM’s vast array of models and new technology over the last decade – Philipp Habsburg, Head of KTM R&D. 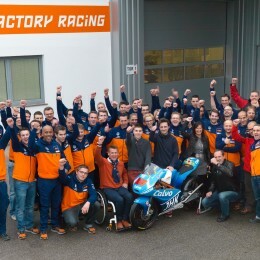 For the first time the Moto3 World Champion came to Austria to visit the KTM motorsports department in Munderfing and to celebrate together with the entire team the Moto3 tiltes (rider & manufacturer). 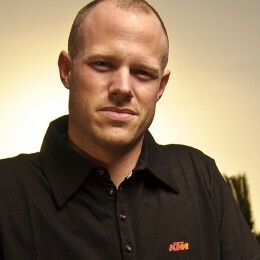 Still no idea what to give for Christmas? 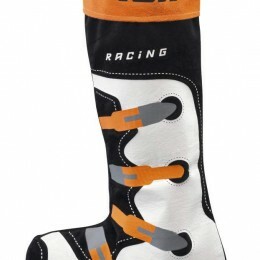 After browsing through the 2014 KTM PowerWear catalogue we can offer plenty of ideas. 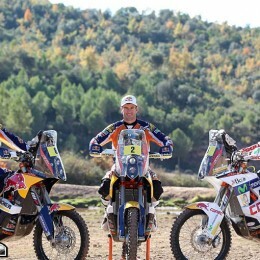 Have a look what Marc Coma, Ruben Faria and Chaleco Lopez have to tell about their preparation for Rally Dakar 2014. 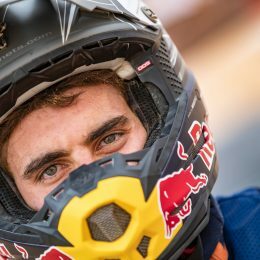 Thousands descend on Glen Helen for Kurt send-off! 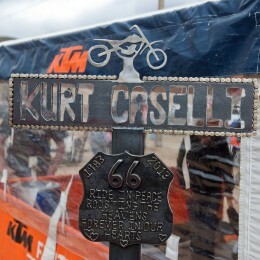 The day at Glen Helen was as much celebratory of Caselli’s life as it was a rolling ‘goodbye’. 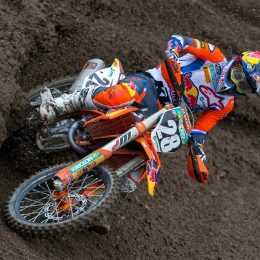 Sébastien Loeb riding KTMs at Scorpion Masters 2013! 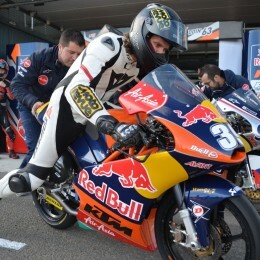 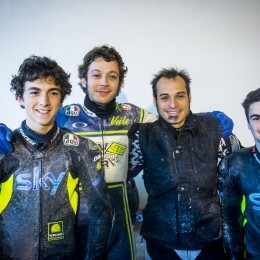 In late November, Sébastien Loeb, nine-time World Rally champion, took part in the last motorcycling challenge of the year: the Scorpion Masters 2013!